Command what they hear when YOU play! Know your beat? Demystify the ability to swing, steer the time, elasticize your feel & make it funky! Develop hand & foot techniques beyond limitations to optimize your coordination & style. Harness rhythmic momentum by understanding subdivisions, polyrhythms & phrasing for creating your beats, breaks & solos––improvised or arranged! Expand your foundation to own legit reading, writing & repertoire chops through listening with “big picture” application. 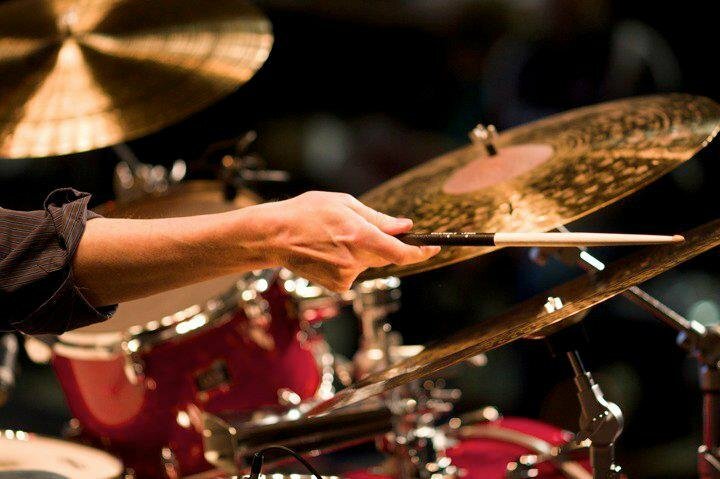 Study the Method being called the next Stick Control or Syncopation for the Modern Drummer! Creative command is within your reach! This method is overdue. It successfully links together the most important areas of study for all drummers. It fills a void I’m surprised has been missed until now and I think a lot of people will be kicking themselves that they didn’t see it first! The material has really made me refocus on my own ‘time-foundation’. 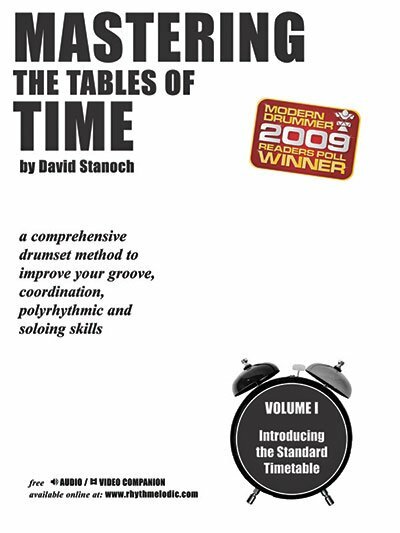 Working with the book has made me feel like I've tuned up my own internal clock and will help any player at any level develop a deeper understanding of time and the inter-relation of many tempos, rhythms and subdivisions. I've already started recommending this book to my students and I recommend it to anyone looking to improve their playing. A few weeks ago, David asked me to write a brief testimonial for his new teaching endeavor. Of course, I said yes, but then got stalled on what to write because he has a lot of unique skills. 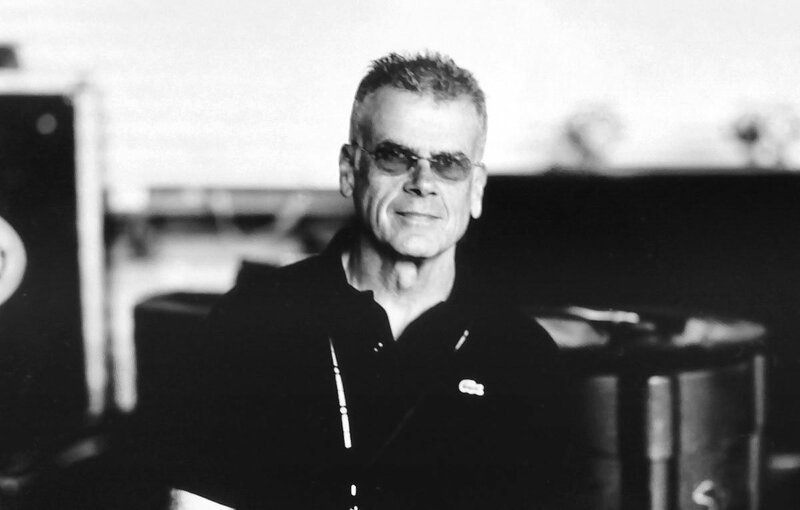 David is a very creative educator, player, speaker and author...kind of the perfect mix in today’s drumming climate. Those of you who have studied with him are very fortunate to have such a caring teacher and mentor and it now appears that the best is yet to come for the rest of us. God bless you my brother and I wish you continued success. It’s gonna be epic! 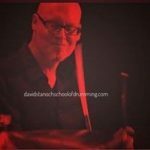 David Stanoch combines pedagogy with passion, rudiments with research and experience with expertise … I’ll add energy with enthusiasm plus total dedication to the art and craft of drumming. 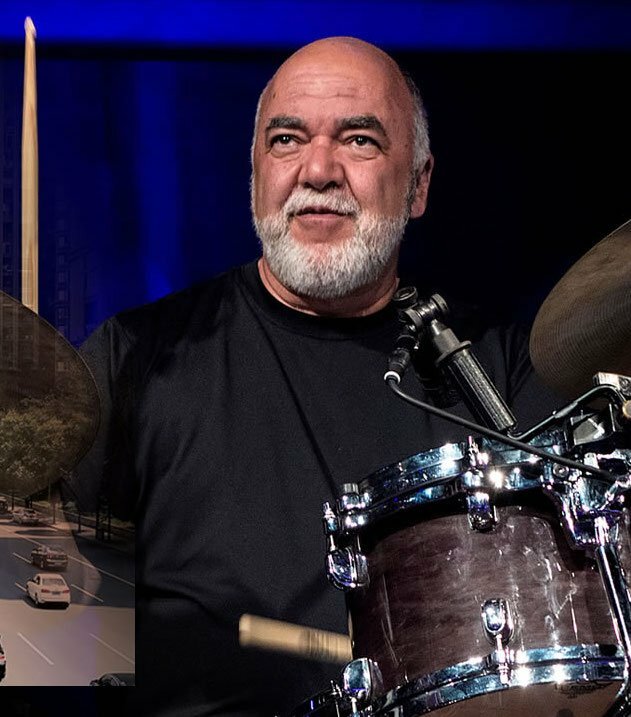 He knows how to help a drummer achieve his or her long-term goal with effective short-term practice challenges that are never boring. 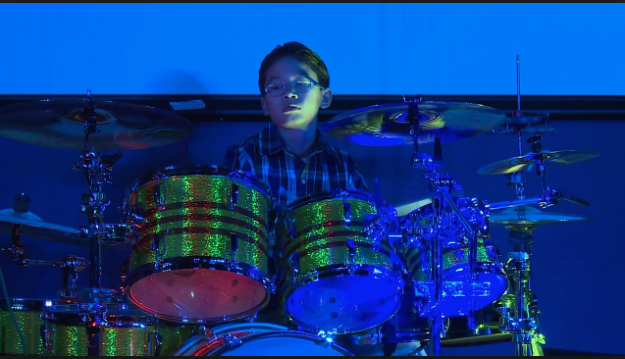 I wish I could have studied with him when I was a young drummer. Ready to start your lessons? If you have all of the answers you need to begin taking command of your skill sign up today! It’s fast and it’s FREE!! One thing that stands out to me about Stanoch is his reach outside of the classroom. Anything from wanting to take a picture together after years had gone past since we saw each other, or like the time he told us to go check a drummer we were unfamiliar with at the time (ended up being Billy Kilson), or how he stays connected via social media liking posts and leaving positive and encouraging comments. He always made sure we had time to hang and talk, sometimes even shed. All these things matter to me just as much as the drum lessons do. On the drums, Stanoch was a great teacher to have, he always held us accountable and helped us grow beyond some of our “young” approaches to drumming. I’m grateful to have been his student, and am still grateful to have him available to me right now! Cool Breeze, Stanoch! When I decided to embark on my musical journey by attending Music Tech of Minneapolis (later McNally Smith College of Music) I had tons of enthusiasm and energy but not a lot of direction. 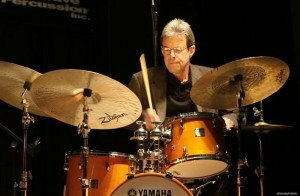 I was fortunate to have a group of great teachers but Dave Stanoch really took me under his wing and helped guide me not only as a drummer but also helped me get my career moving in the right direction. I feel very fortunate to have studied with Dave at the onset of my career and I'm fortunate to have stayed friends with him for the past two decades. Thanks Dave! You've done more for me than you know! I was fortunate enough to study with Dave at McNally Smith for many semesters. Not only is Dave a great teacher, but he’s also just a great guy to talk with. 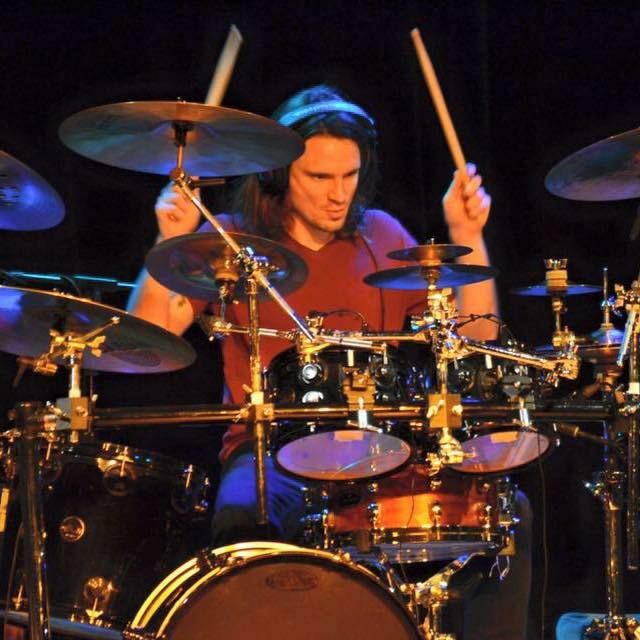 He teaches with a sense of purpose and in a way that allows you to translate the ideas into your own playing. There are many things I learned that I still refer back to, and I’m happy that I can call him a friend! David Stanoch is an engineer in sound design and a catalyst for individualism at the highest degree. He not only reshaped the way I approach this instrument but gave me a chance to apply my creativity to his methodology and become an artist. To me, Dave Stanoch has been a never-ending bearer of percussive gifts. As I was leaving high school many moons ago, his “thumbs up” provided me the opportunity to study at Music Tech of Minneapolis (which later became McNally Smith College of Music). While in attendance there, he continually bestowed his vast knowledge of musical styles and technical skill upon myself and his other students. In addition, he modeled a level of preparedness and professionalism that, to this day, I strive to emulate. Years later our paths crossed again, and we began working together in a number of capacities, including instructional book collaborations and Percussive Arts Society Drumset Committee projects. That valuable student-teacher relationship from years past remains still, because every moment around Dave is an occasion for learning. Be they online or in person, I can’t recommend studies with Dave highly enough. There’s a Zen saying that ‘when the student is ready, the teacher will appear.’ I might further argue that if you’re truly ready, in Dave Stanoch you very well might find a teacher for life. I really love Jazz, so that’s what made me want to study with David Stanoch. I’ve learned more than I can even say right now. It’s very exciting––very! When I play Jazz and want to play time faster, he’s taught me hand techniques to do it easier. Tuning, also––it’s one basic step to playing well. 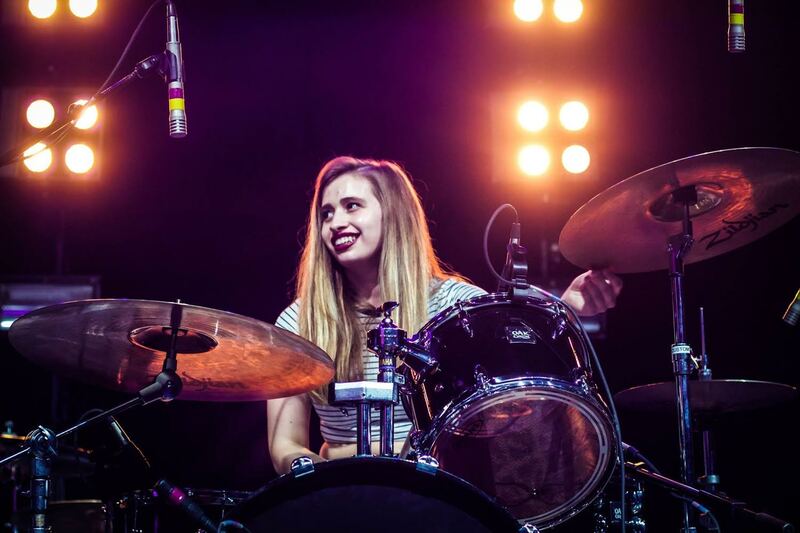 Having my drums and the drums I use when I travel tuned well makes them more fun to play! He teaches me so much, and the things we study help me so much. I think Dave is a great teacher is because he has a way of relating with students and getting on their level, essentially coming to their world, and then teaching from there... as opposed to having a fundamental way of teaching and just going through the motions. He can break down complex ideas so that even a beginner could understand them. 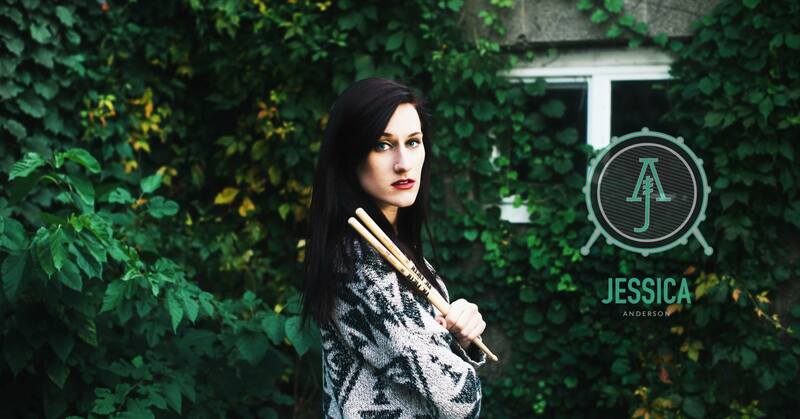 I’ve won several competitions including the recent PASIC Drum Set Competition thanks to Dave letting us students know while we were at McNally Smith College of Music. He kindly walked us through the guidelines and set aside time in class for us to work on it. I highly recommend checking out Dave Stanoch’s School of Drumming! My studies with David Stanoch began in April of 2016 when Mr. Stanoch was a guest clinician and featured performer at Concordia College’s Day of Percussion. I chose to study drum set privately with him over the summer of 2016 in preparation for an audition for Concordia’s Jazz 1 ensemble the following fall. Aside from monumental improvement in my playing abilities and musical expertise, I was able to achieve my goal of being accepted into my college’s top jazz ensemble. 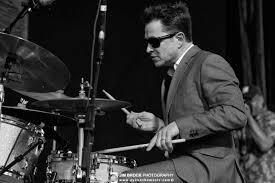 I highly value my studies with Mr. Stanoch because they aided my conceptualization of the drum set as a multi-faceted instrument far beyond just beats and rhythms. My playing has been bettered with regard to limb independence, dynamic control and contrast, precision and accuracy of attacks, and overall locking in with other players in ensemble settings. 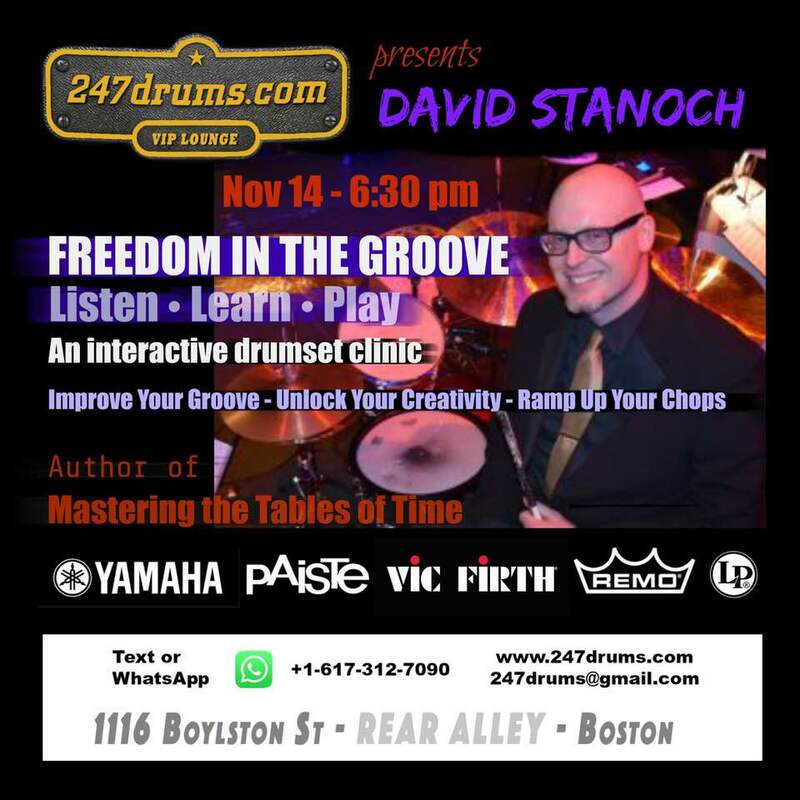 I highly recommend David Stanoch as a private instructor for anyone looking to delve into the nitty-gritty microscopic levels of drum set playing in order to fill in the gaps between knowledge and execution. 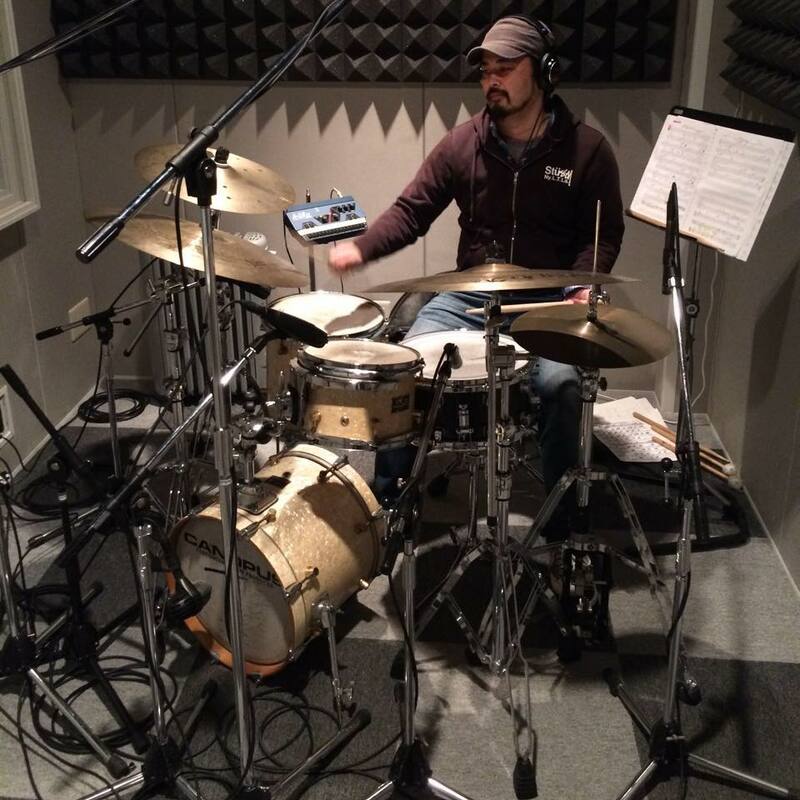 The first thing I noticed while studying drums with Dave was his ability to play a variety of styles at a high level. From small group combos to rock and big band, he nailed everything. His teaching style and conduct as an instructor really influenced the way I teach now and served as a great model that I implement with all my students. The materials that we used are still some of my favorites." A graduate of Berklee College of Music, Hirofumi Katsuki has performed in New York, Tokyo, and around Japan. He has had the honor of performing with Fumio Karashima, longtime pianist of Elvin Jones, Tetsuro Kawashima, and TOKU, among many others. 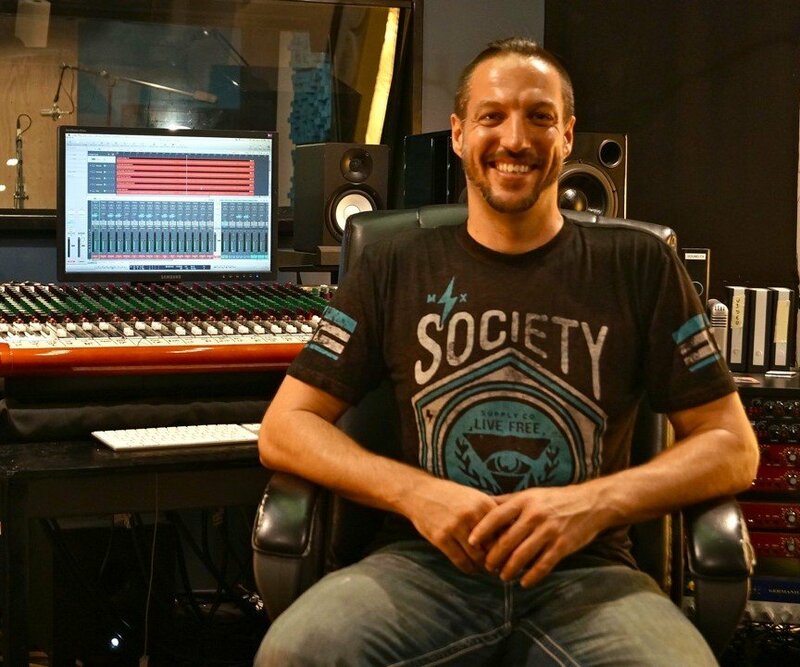 What do you get when you combine mastery of craft, compassion for others, daily positivity, astounding music industry accomplishment and an epically applaud-worthy educational prowess? Without a doubt, I’d tell you David Stanoch. Mentor, teacher, peer and friend, Dave has made a monumental impact on my music career. While studying under Dave for four years, I found that my proficiency in stylistic sensibility, technique, sight-reading, ear-training and improvisation all skyrocketed to levels far beyond my initial understanding of what “could be” for me on my instrument. Beyond the physical facility generated through my study with Dave, he also illuminated my understanding of the music industry as a whole. By shining light on (exposing me to/opening doors within) an unknown world in which my passion for playing could be turned into a viable career, Dave has helped carve out the successes I've found up until this point in my life, as well as the lifelong path ahead of me. I come to Dave when I need guidance or input on the “tough decisions” that come my way in this industry. Dave embodies the absolute best of everything you look for in an instructor and a mentor, and I am endlessly grateful for the time we spent together. While in study at the former McNally School of Music I had the privilege to study under David Stanoch. A few things stick out from our study together. Stanoch was on the first teachers to help me understand my uniqueness and dopeness. 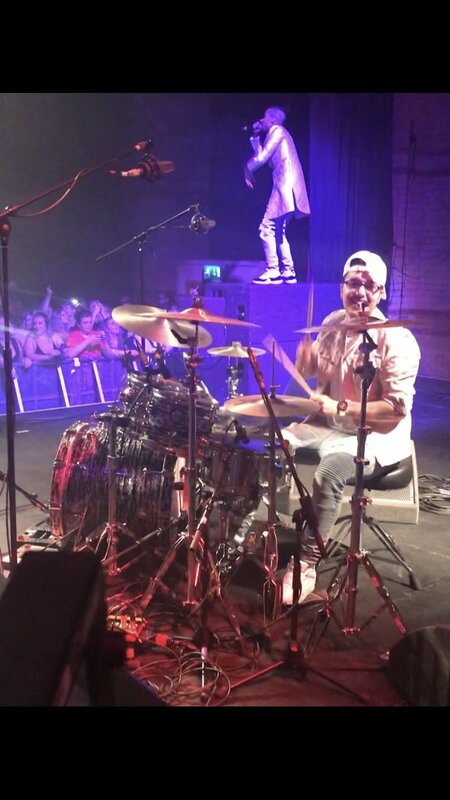 His patience and love for the art of drumming shows on and off the drums. One of the best teachers to help me get my reading and chart writing skill up. I’d say the first biggest eye opener learned from Dave is the Table of Time. Also Dave’s knowledge of drums in a whole is huge. 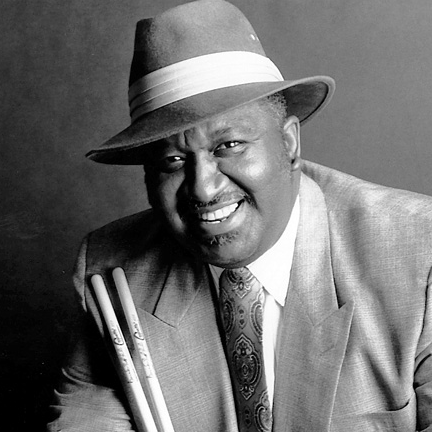 He is one of my favorite sources to get educated on drums, drummers, & history. 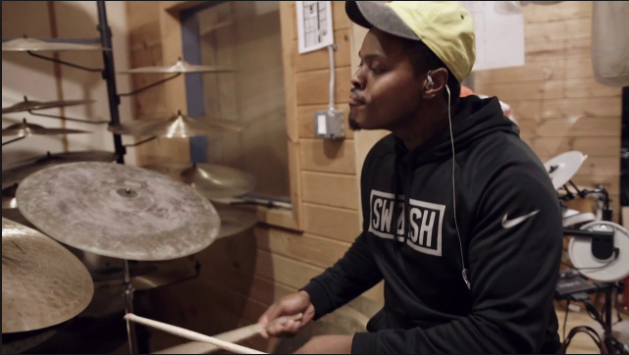 David on the drums and off the drums continues to inspire me to be great at what I do. 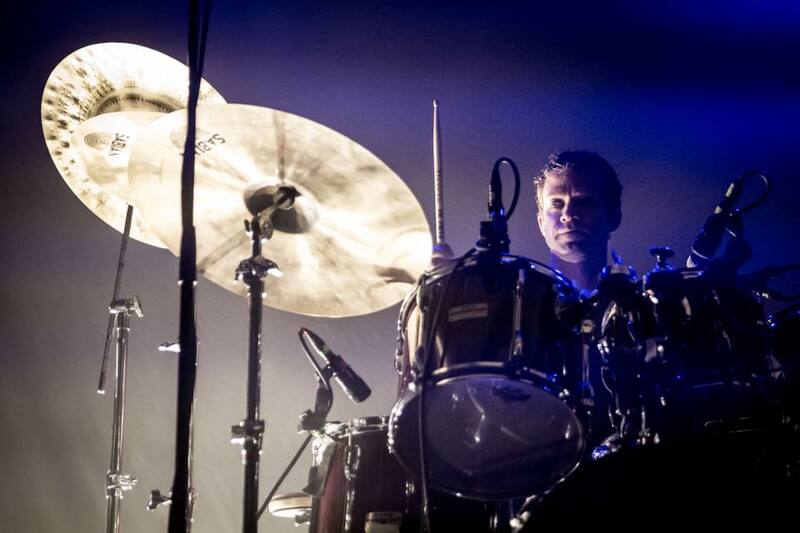 David developed an appreciation for music early on, picking up guitar at age 7 and began drumming at age 10. 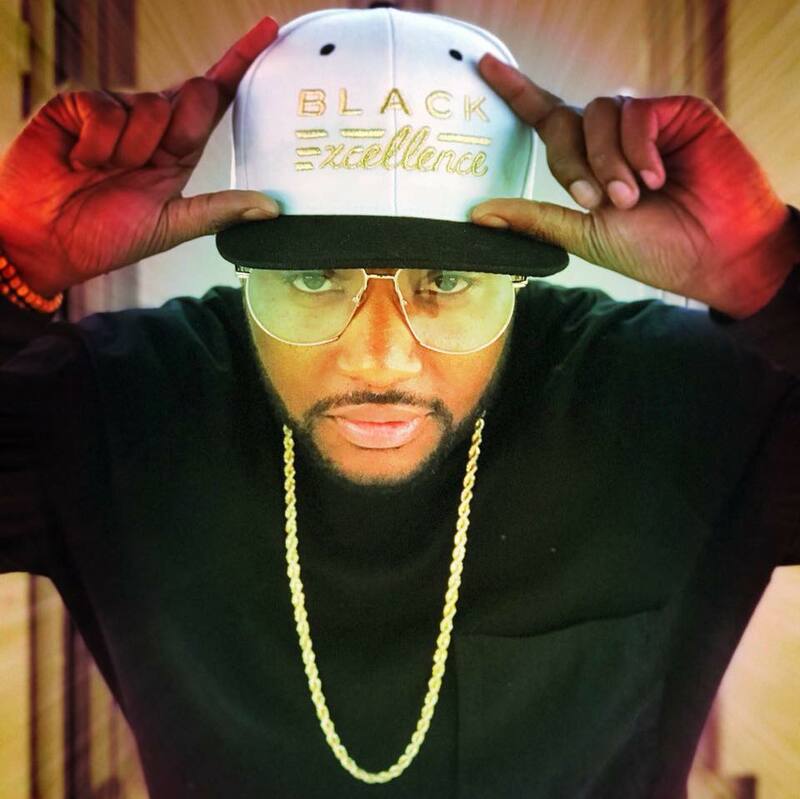 From that time forward he has performed constantly, playing his first professional gig at age 12 and carving out a uniquely eclectic resumé, working with a wide variety of popular artists, right up to the present day. A dedicated student of his instrument, he has studied with its masters over the years including Elliot Fine, Marv Dahlgren, Alan Dawson, Max Roach, Ignacio Berroa, Jeff Hamilton and Chad Wackerman, among others. 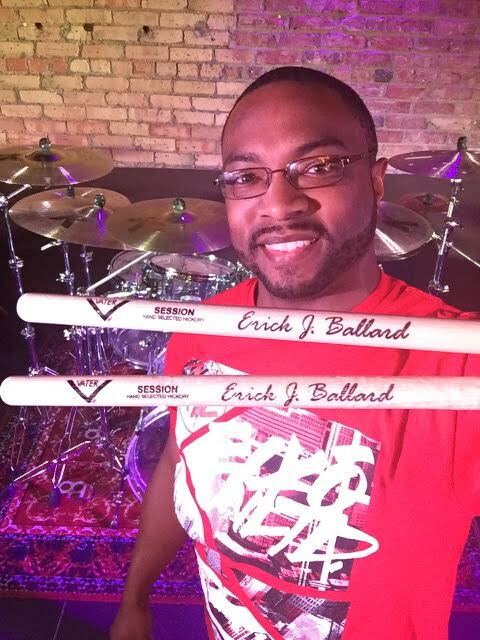 As an educator he has proven to be in-demand, presenting clinics at events such as PASIC, NAMM and KoSA, residencies and lessons at several universities as well as schools of all grade levels, and winning a MODERN DRUMMER Readers Poll for Best Educational book in 2009. After a remarkable 27 year run on the faculty of the McNally Smith College of Music, David is excited to now be available to teach globally without limitations. Send David any questions you may have about taking lessons.